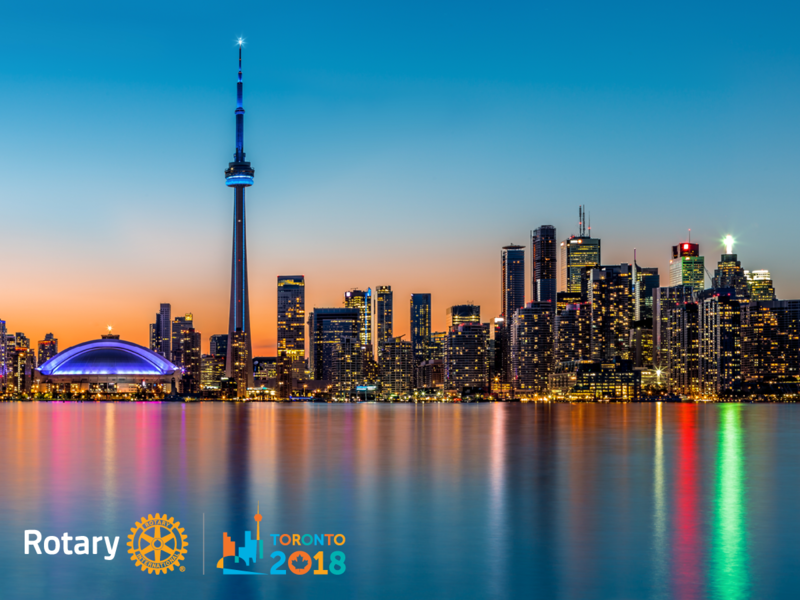 Toronto, the Capital of Nice, opened its arms this week to welcome 25,188 Rotarians from around the world, who came to Rotary’s annual convention looking for inspiration — and finding it. Whether it was by seeing old friends in the hallways, making new connections in the House of Friendship, or listening to eloquent speakers at general sessions, attendees found plenty at the 109th Rotary International Convention to remind them of the fellowship that binds them and the diversity that Rotary embodies. Nearly 90 Rotarians from clubs in District 7910 participated in the festivities!